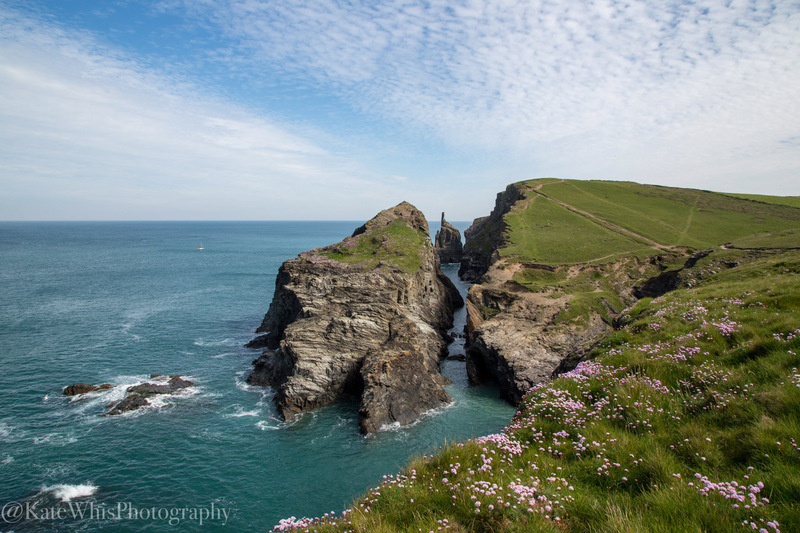 A guided photography walk from Padstow to Trevone will really give you a dramatic view of this lovely coastline. This is a circular walk taking you out through the back lanes and fields to Trevone and then along the coast to Tregudda Gorge, then returning to Padstow along the estuary. There are lots of interesting facts and local history to be found on this walk, along with wildflowers, birds and a stunning view. As we walk I will work with you on your composition and camera skills. Location: Meeting in Padstow, time and date to suit you. Fitness: Easy walk, with gentle and steep hills and a couple of stiles, will suit all levels. Amenities: Once we leave Padstow there are public toilets and a shop at Trevone for refreshments if required.